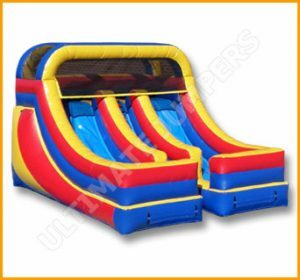 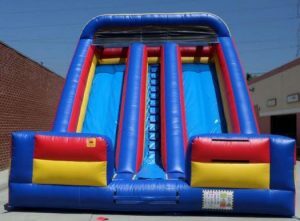 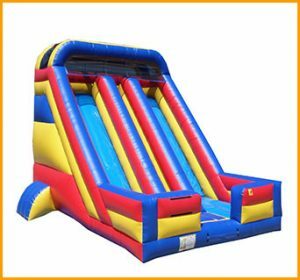 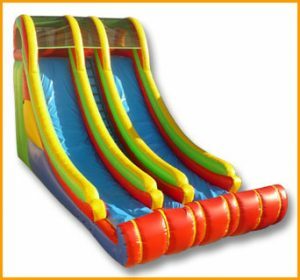 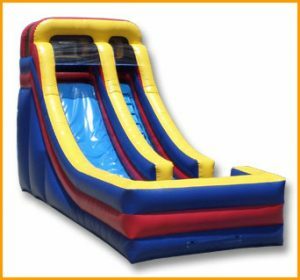 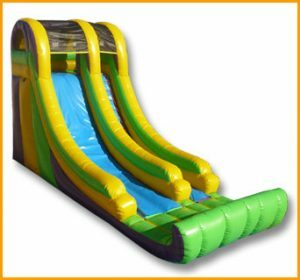 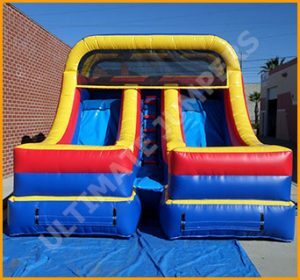 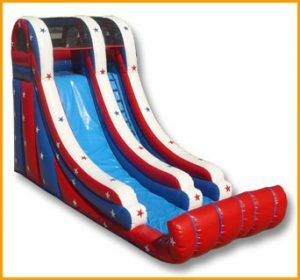 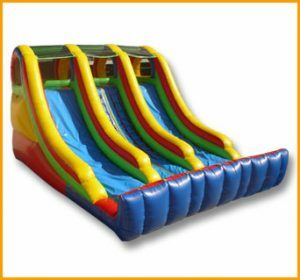 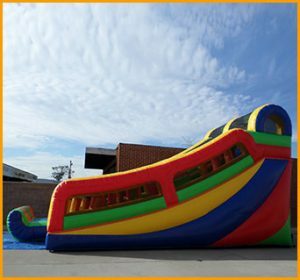 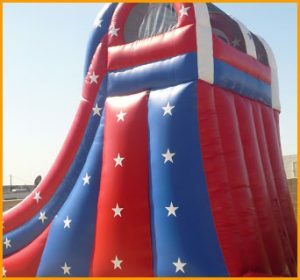 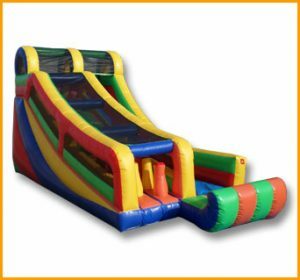 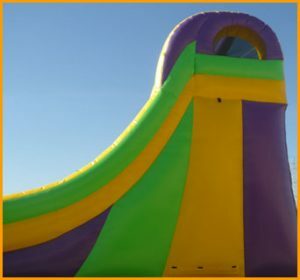 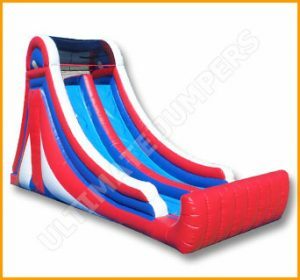 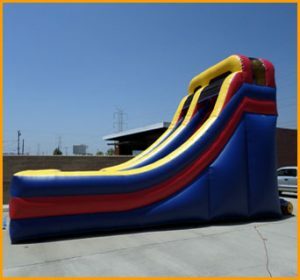 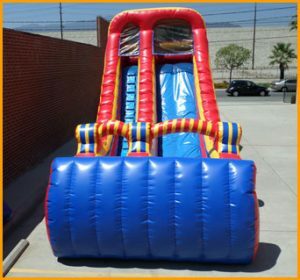 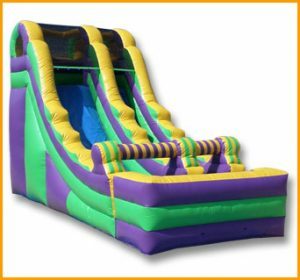 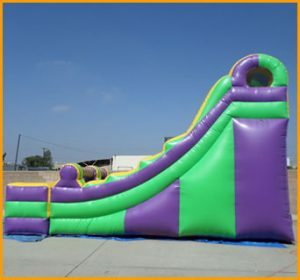 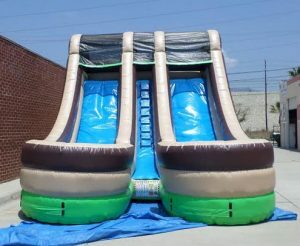 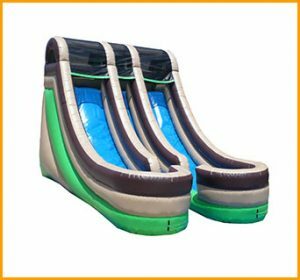 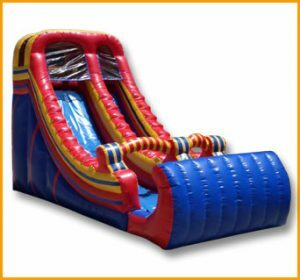 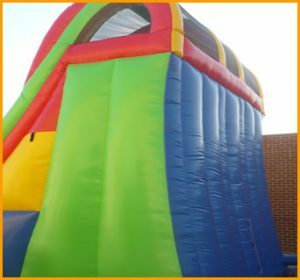 This double lane 24′ slide is a giant inflatable sinking ship slide which comes with an enormous amount of climbing and sliding fun. 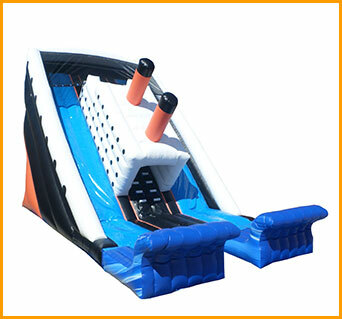 This double lane 24′ slide is a giant inflatable sinking ship slide which comes with an enormous amount of ocean fun. 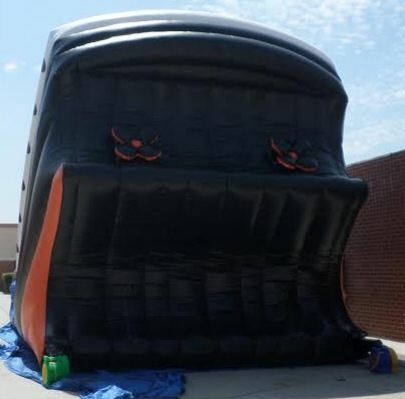 The pictures don’t do justice to this incredible inflatable ship. 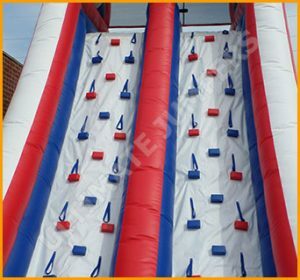 It is huge provides nonstop climbing a sliding fun. 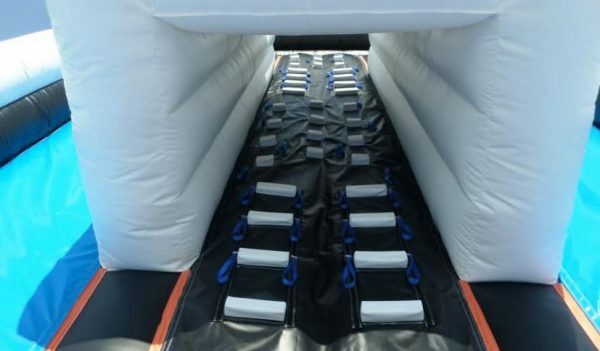 This giant inflatable ship can be set up indoors as well as outdoors. 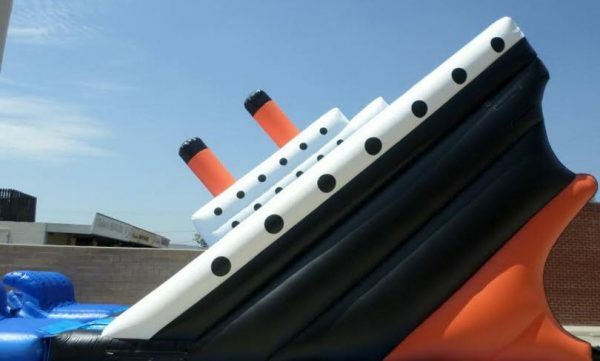 The sinking ship slide is suitable for just about any type of event as long as it fits the perimeters. 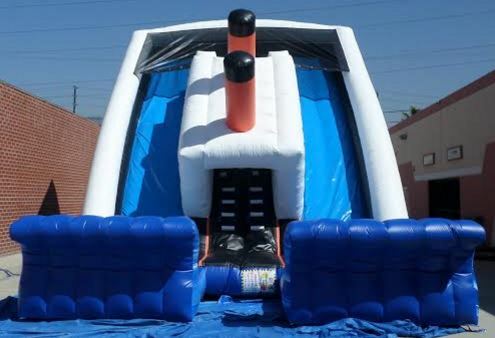 The giant inflatable ship slide is manufactured with child safety as a priority, but adult supervision is required at all times.